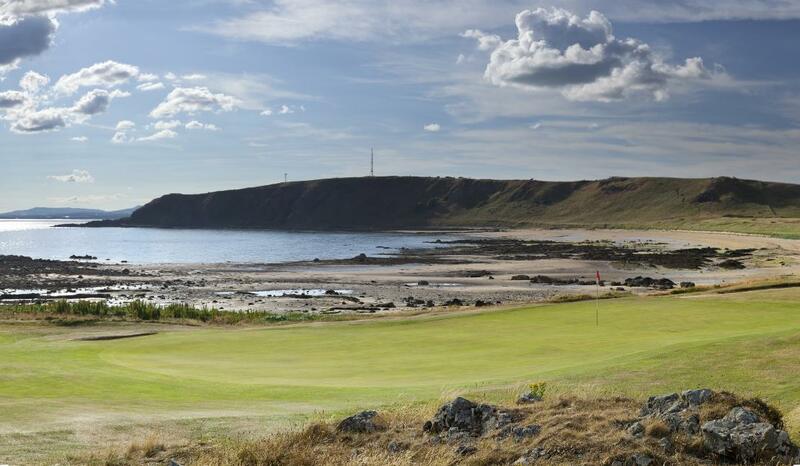 The Fife Kingdom is home to a stunning array of golf courses set in incredible locations. 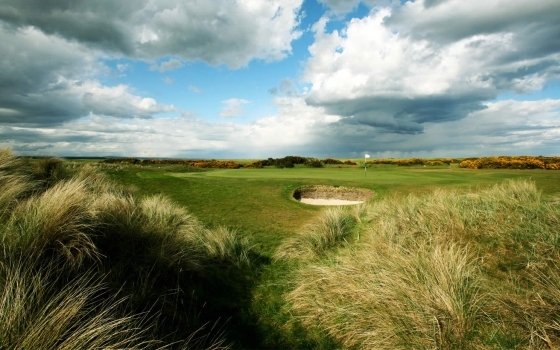 Fife is one of the most sought after golfing destinations in the world. 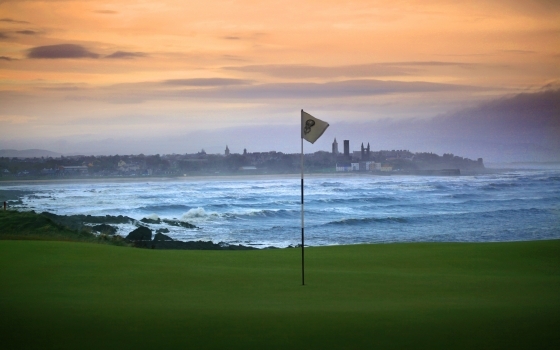 Choose from 50 courses and walk in the footsteps of the greatest names in the sport. 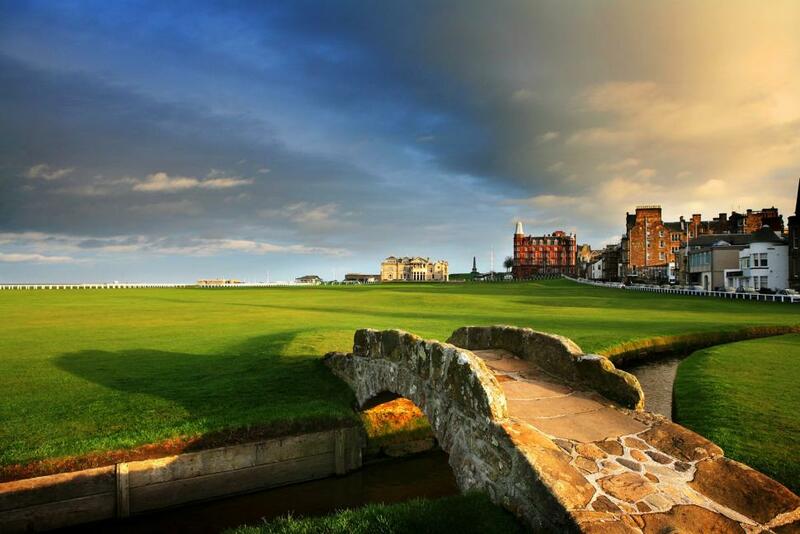 Home to the most famous golf course in the world - the magnificent Old Course in St Andrews - Fife really is a golfer's dream.You can experience a wide range of courses from championship links, to magnificent inland tracks as well as some hidden gems. 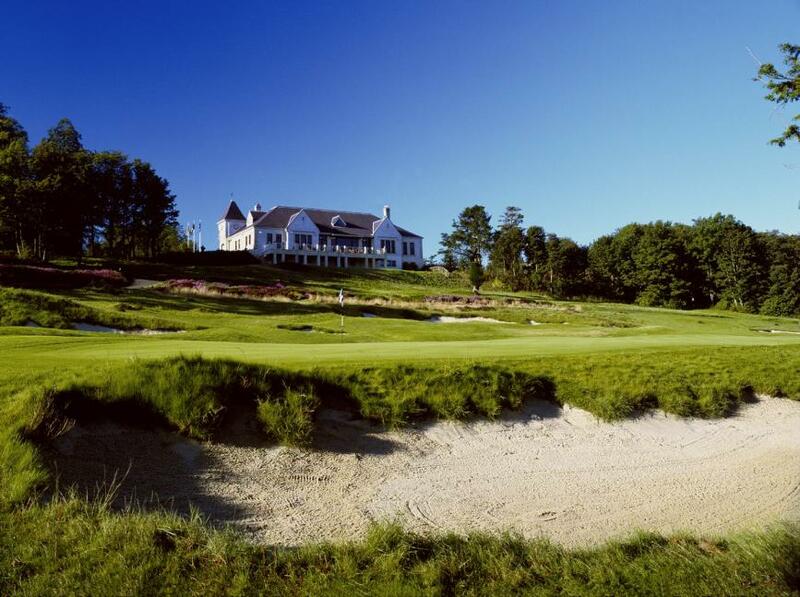 Playing here is an essential experience for anybody who loves golf. 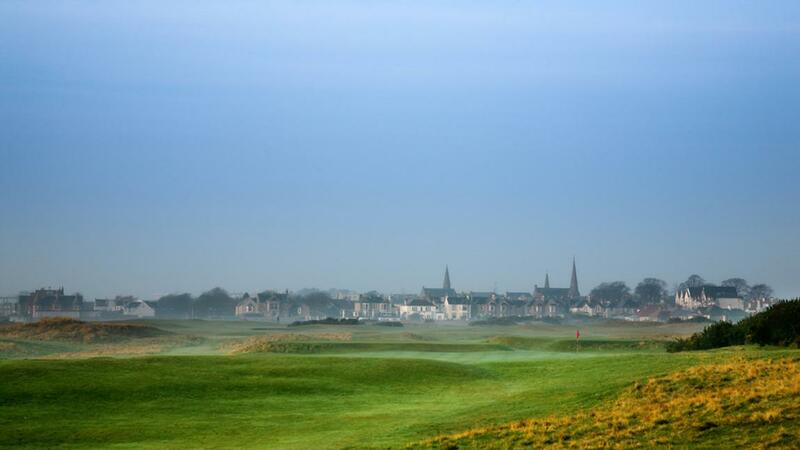 If you like to watch golf the annual Alfred Dunhill Links Championship takes place over three venues - Kingsbarns, the Old Course at St Andrews and Carnoustie in Angus - every October. 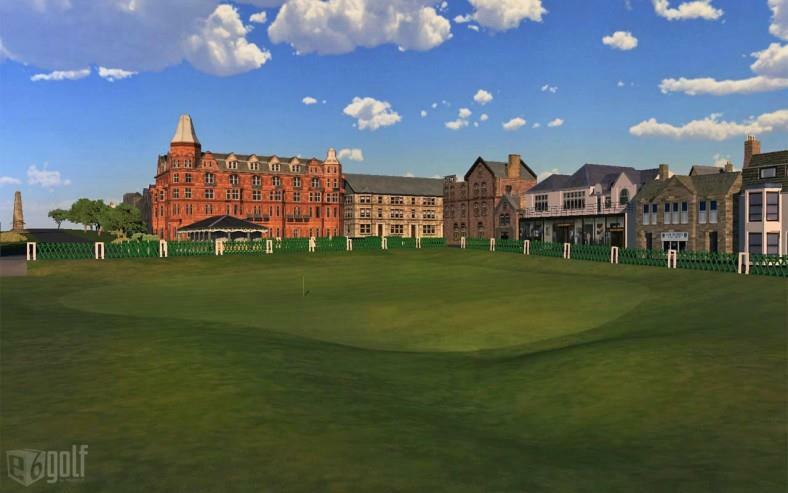 The Open is also held in St Andrews more than any other venue. 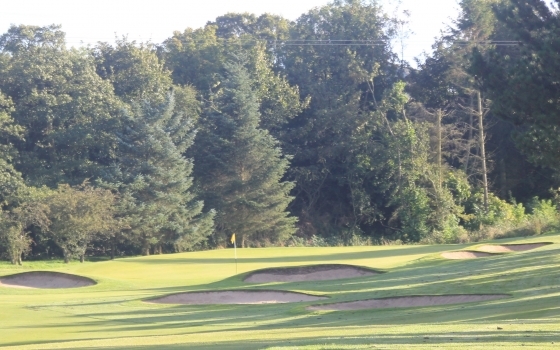 For a different experience Kingarrock Golf Course is the only place in the whole of Europe where you can play hickory golf with old wooden shafted golf clubs. 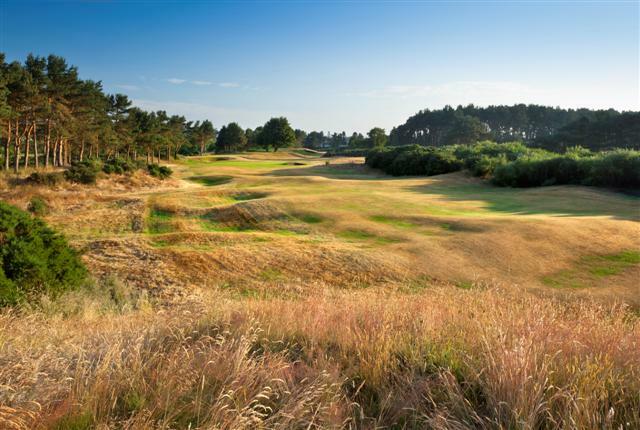 Modern clubs are banned on this 2,022 yard course where you will be provided with a spoon, driving iron, mashie, niblick and putter to work your way around. 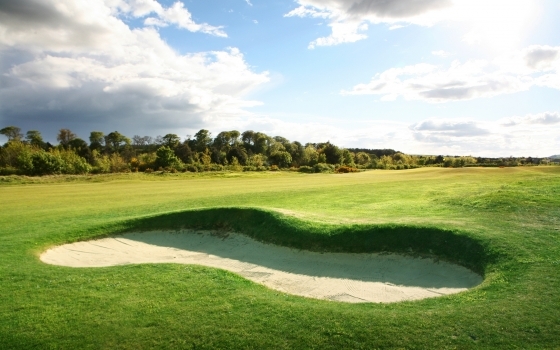 The Balgove is the only 9 hole course at the Home of Golf. 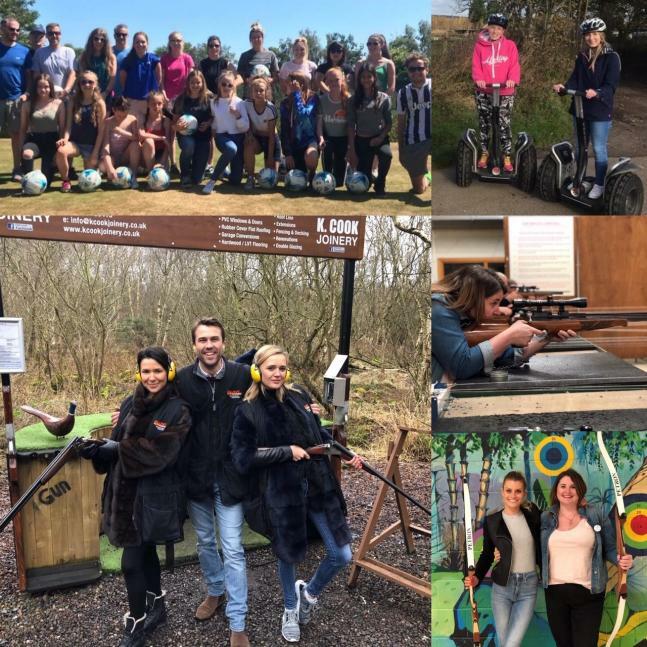 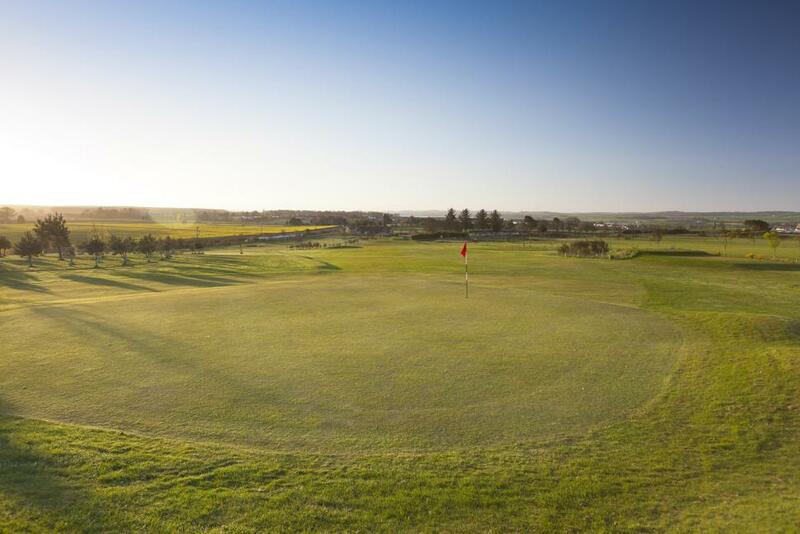 Conveniently situated between the Home of Golf, St Andrews, and the regular Open venue of Carnoustie, Drumoig Golf Hotel is the perfect base to experience the wide range of golf courses available in Fife and Angus. 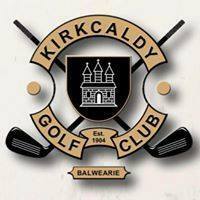 Kirkcaldy Golf Course was designed by the famous Tom Morris in 1904 - a very attractive 18 Hole parkland course designed to challenge golfers of all standards. 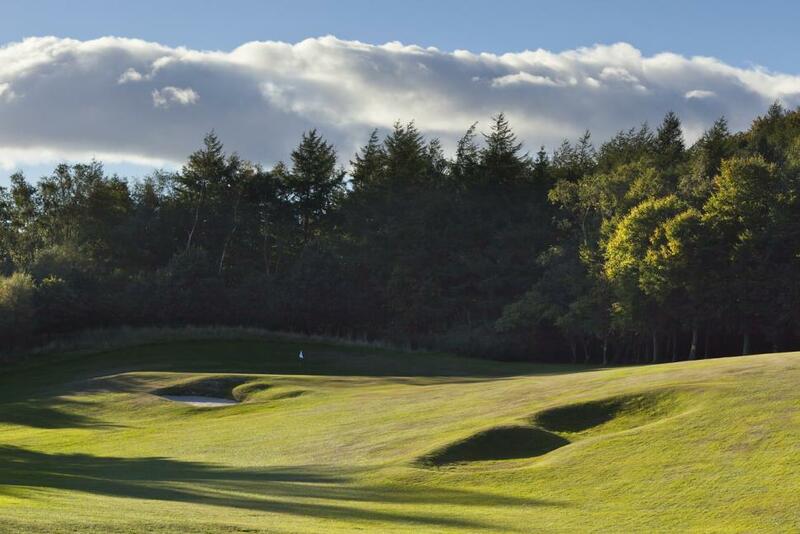 One of the many features is a traditional Scottish burn which meanders its way by 5 holes throughout the course. 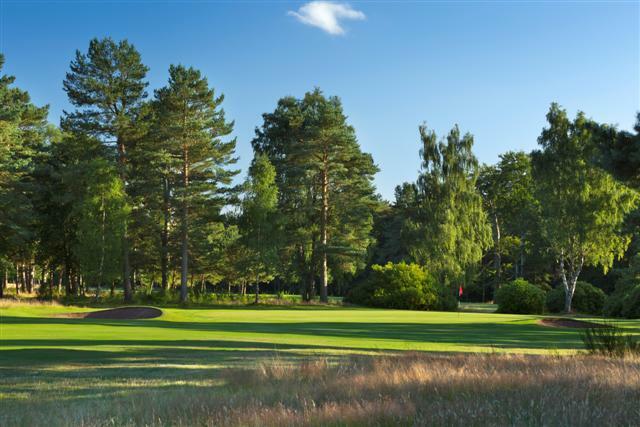 A heathland course of Championship status set amongst heather, pine trees and silver birch. 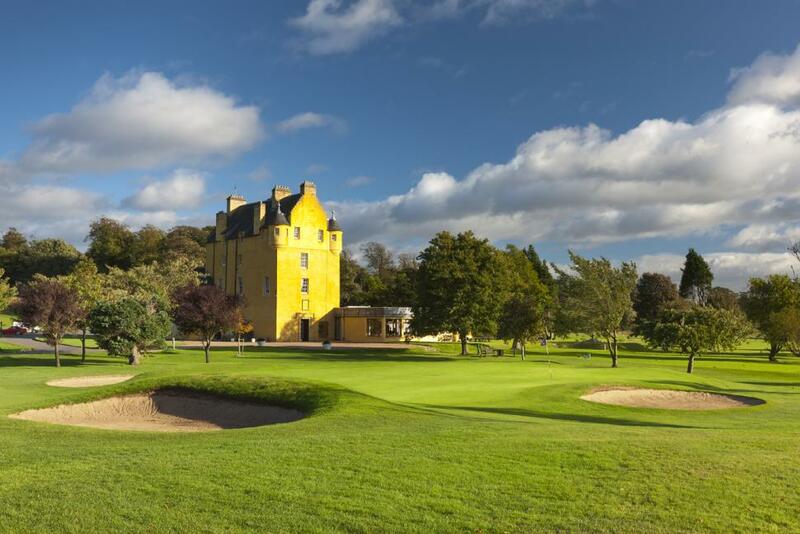 The Club enjoys sharing our great course and Clubhouse with golfers from home and abroad, and promises that your trip to Balbirnie Park will be everything you wish for and more. 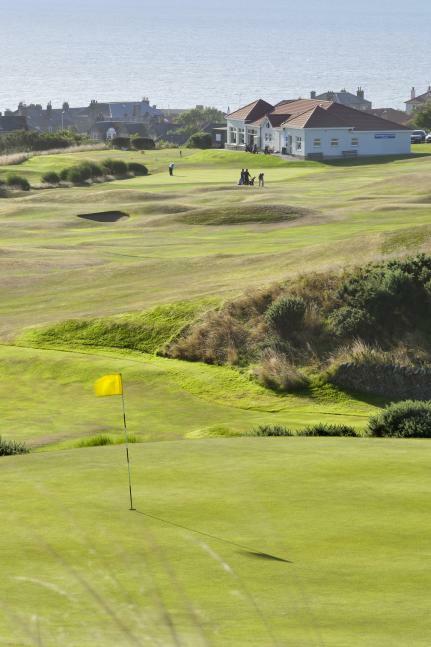 Only slightly more forgiving than it's contemporaries on the seaward side of the Links, the Eden Course was built in 1914. 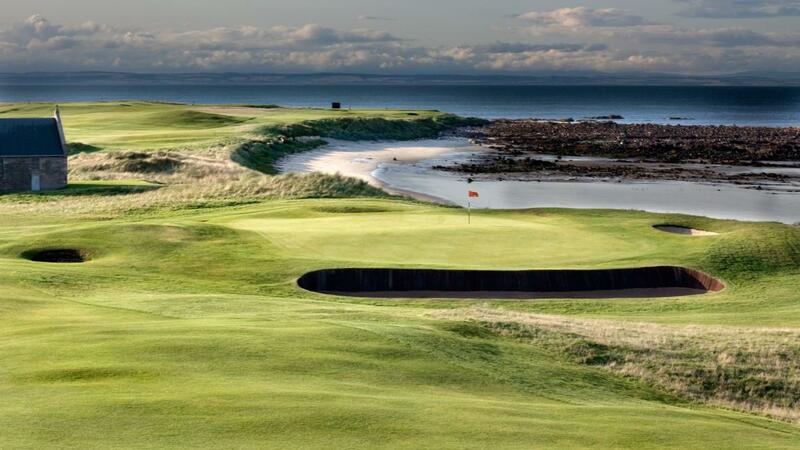 Less than an hours drive from Edinburgh, only twenty minutes from the home of golf at St. Andrews and within sight of Muirfield - Elie provides a unique golfing experience. 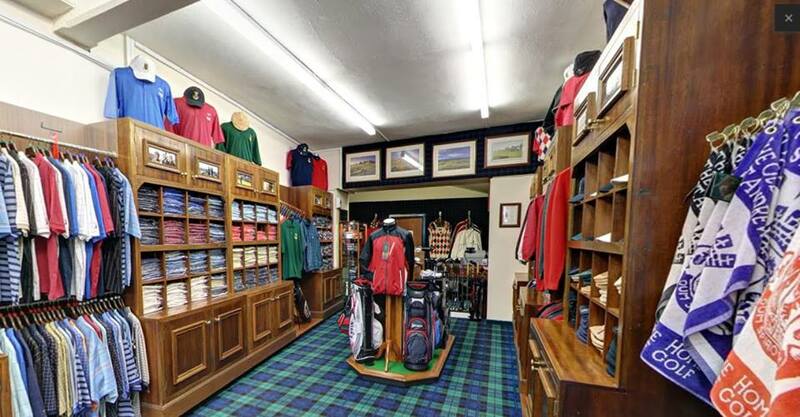 With the golfer at the forefront of all our designs, our clothing is manufactured exclusively for us using only the finest quality fabrics. 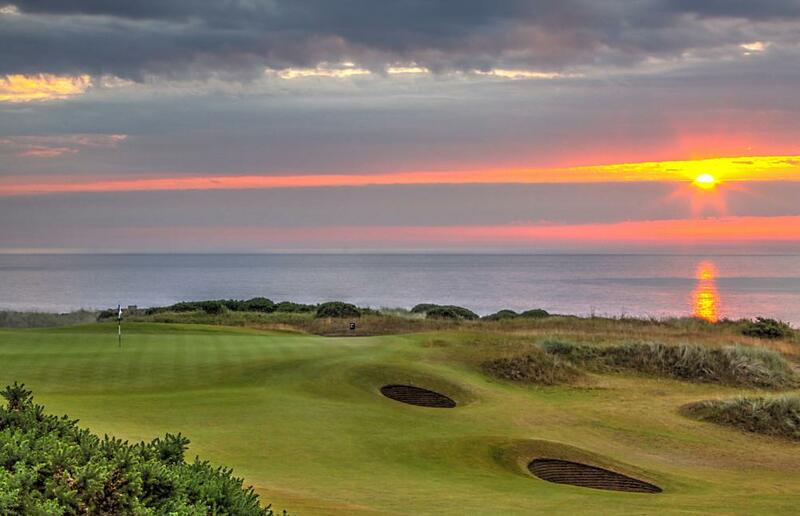 Shop now to see our full range of St Andrews Golf Shirts. 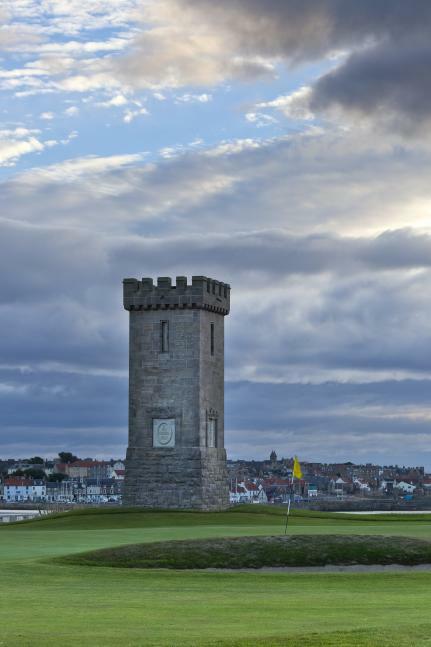 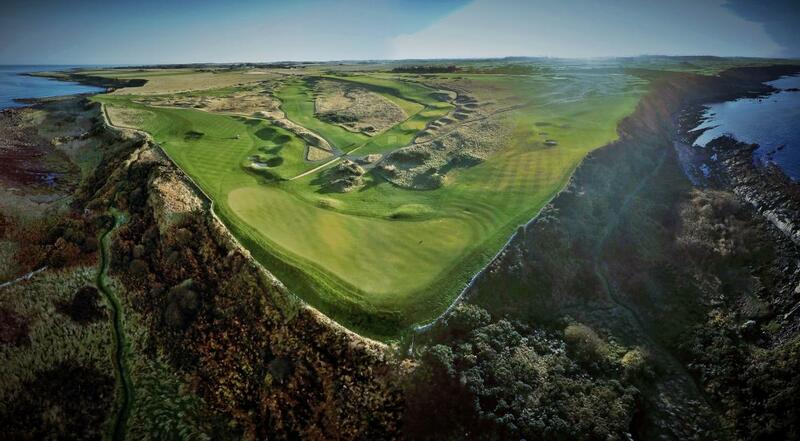 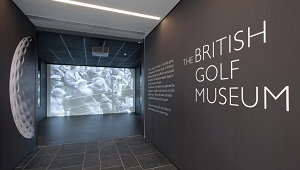 The world's premier centre for the history of golf, set amongst the courses of St Andrews. 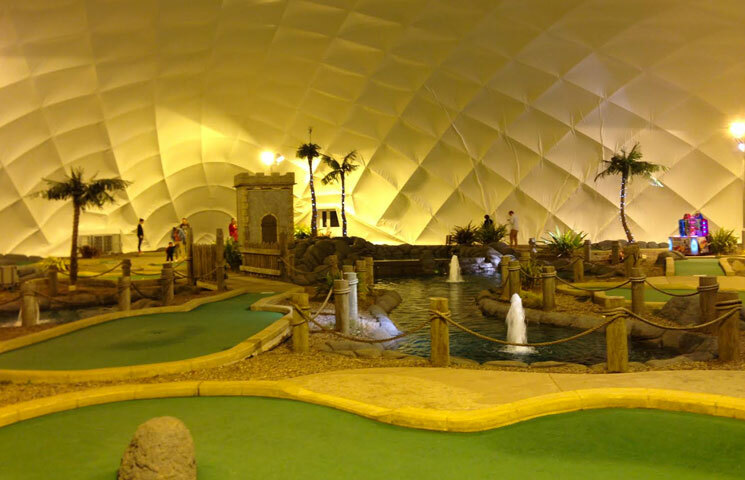 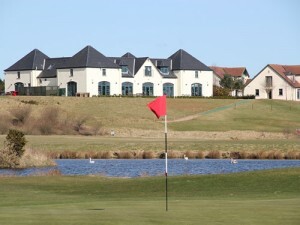 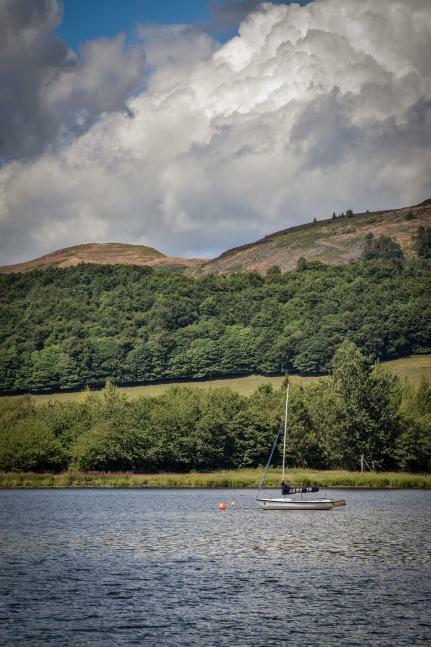 Lochore Meadows Country Park by Lochgelly covers an area of 1,200 acres at the centre of which lies the stunning Loch Ore.
Thornton Golf Club, established in 1921, is a scenic and wooded, parkland course renowned for the condition of its greens. 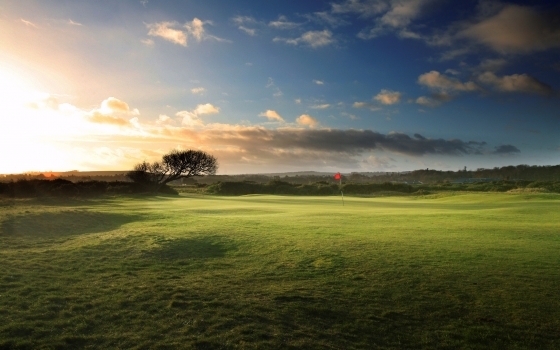 Elmwood Golf is the perfect setting and suitable for golfers of varying handicaps. 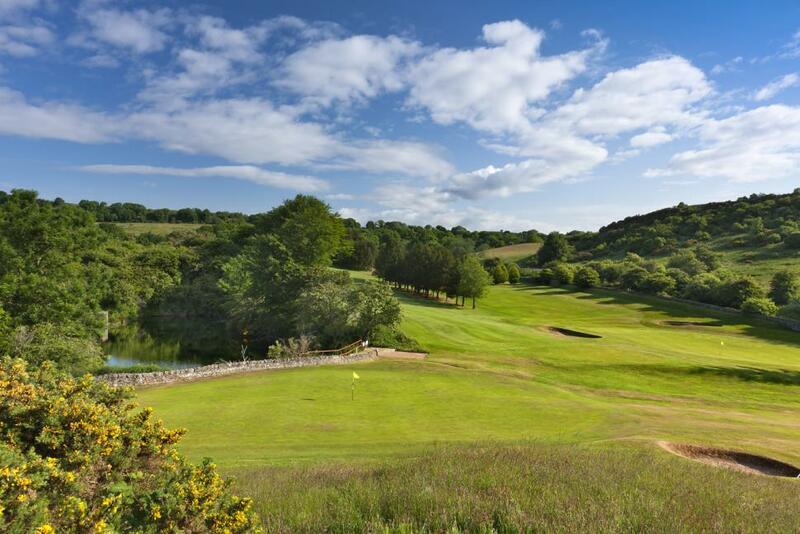 This scenic parkland course provides a natural habitat for wildlife, with stunning views over the Tarvit and Lomond Hills and is a very pleasant walk, even if your golf is not as good as you hoped. 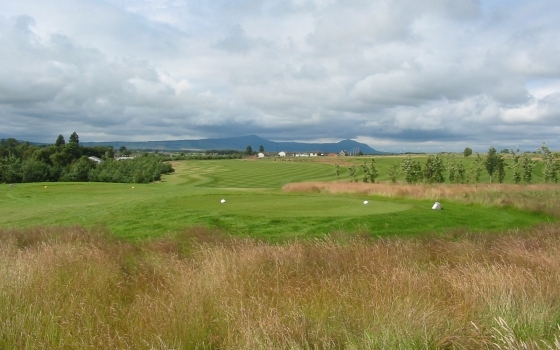 Designed to complement the tougher championship layouts at the Home of Golf, the Strathtyrum was opened in 1993. 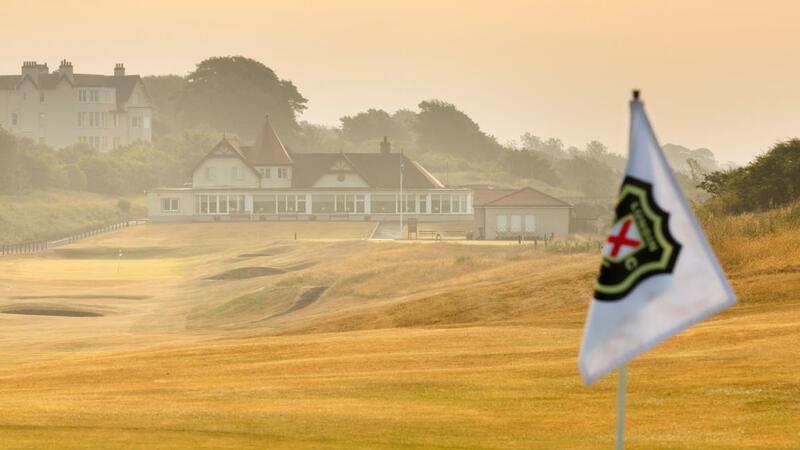 The oldest 'new' course in the world, the second course at the Home of Golf was designed by the 'Keeper of the Green' in 1895 and was imaginatively named to differentiate from its famous neighbour. 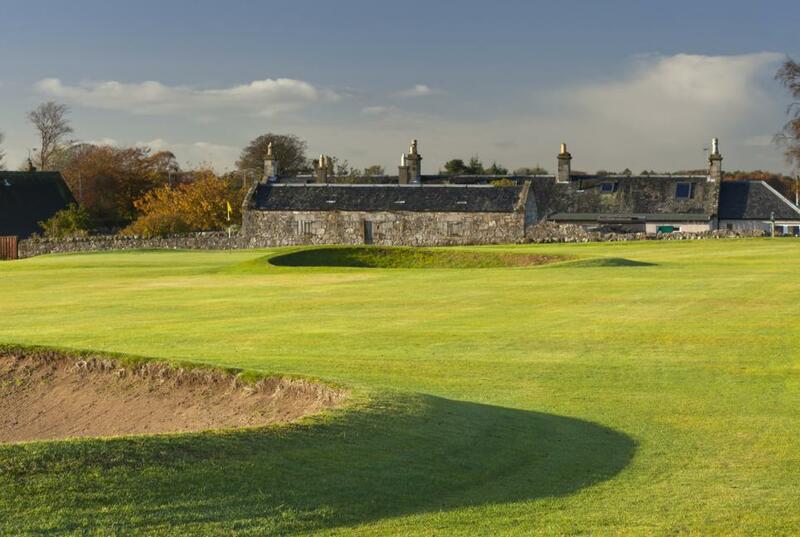 Golf was played in Dunfermline by King James I (VI of Scotland) and Charles I as long ago as the 16th century. 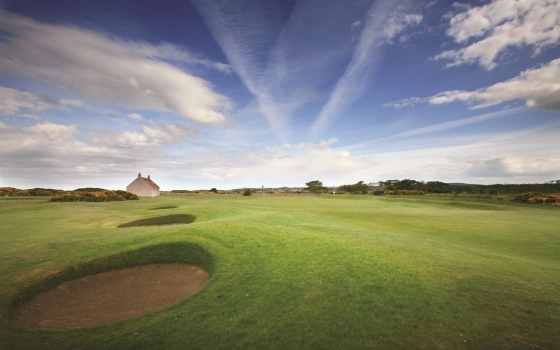 Whilst golf has been played at Leven since 1820, the game dates back to 1846 on parts of these links with the current configuration coming into being in 1909. 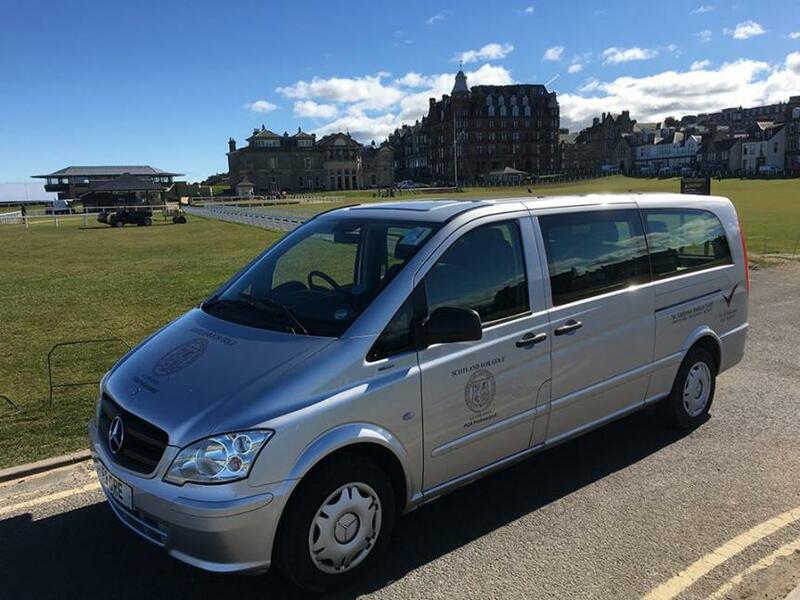 Fife Golf Trust operates 7 courses across the Kingdom - Auchterderran, Cowdenbeath, Dunnikier Park, Glenrothes, Kinghorn, Lochore Meadows and Scoonie. 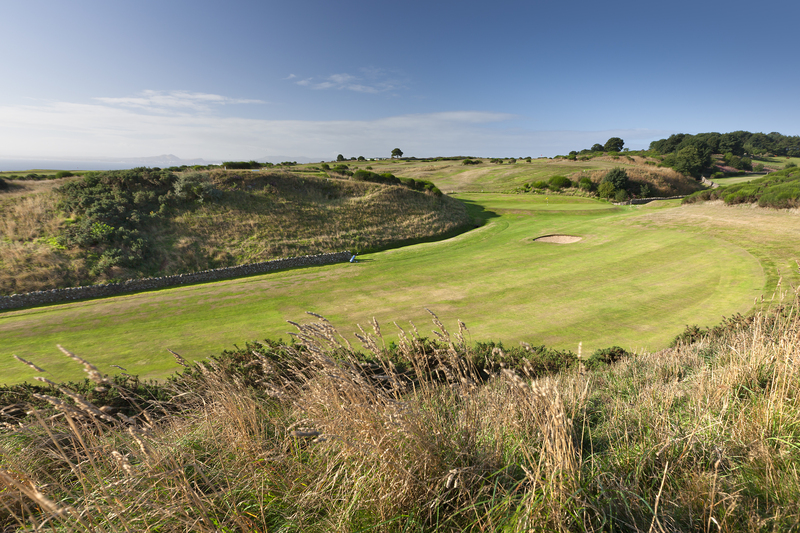 Aberdour Golf Club in Fife was voted the fourth best golfing experience in Scotland by the readers of Bunkered magazine. 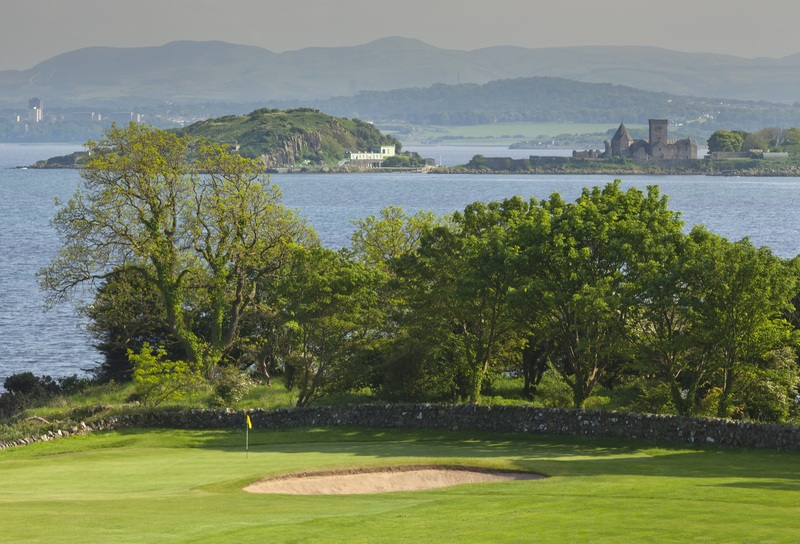 This private members golf course has breathtaking vistas looking over the River Forth across to Edinburgh Castle and Arthur's Seat. 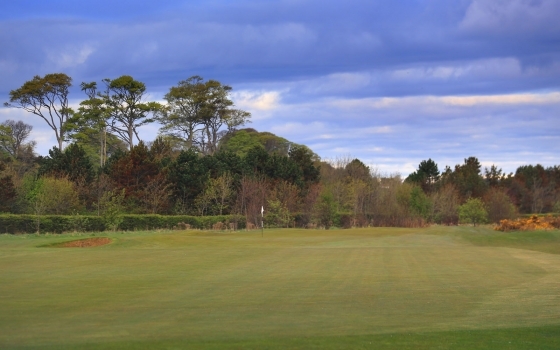 Burntisland Golf House Club possesses a character quite unlike that of any other course in Fife. 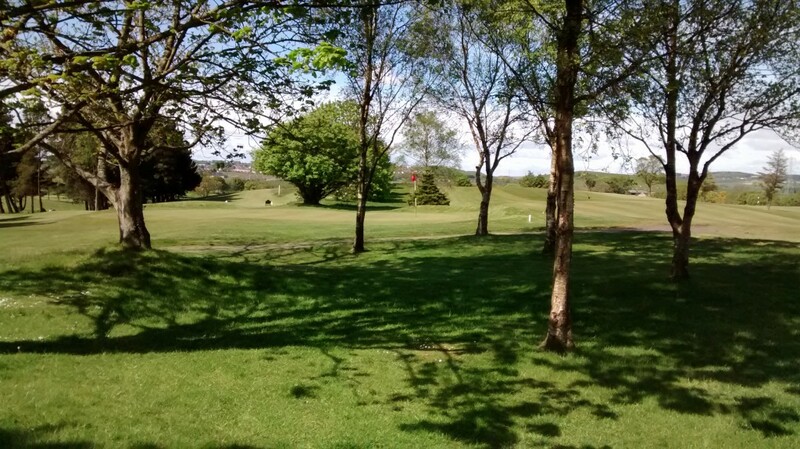 Lochgelly Golf Club is a tough parkland course that sits in the heart of Fife, made famous through out the golfing world as the home of golf.